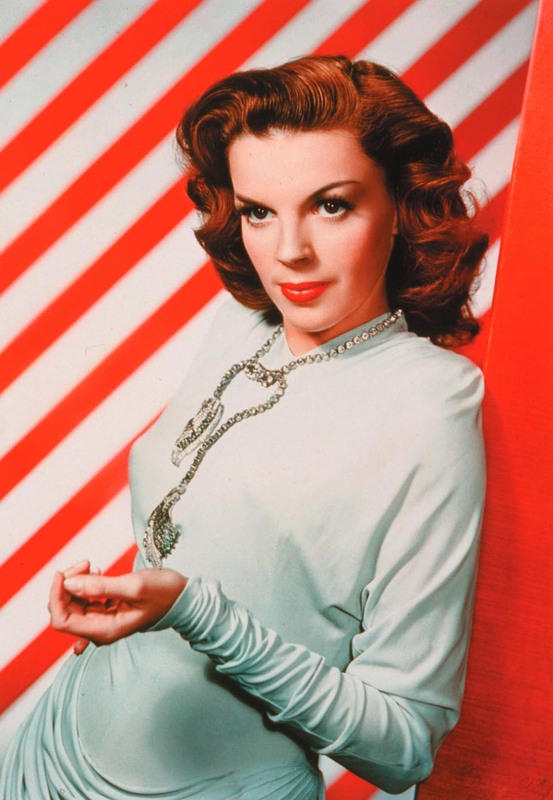 My ultimate favorite Christmas song sung by none other than Judy Garland. This ought to get you into the holiday spirit. It’s almost Christmas, everyone! Image Credit. Author pja6Posted on December 22, 2013 December 22, 2013 Categories Sunday SoundsTags blog, blogging, Christmas, Christmas music, Have Yourself a Merry Little Christmas, holiday, Judy Garland, Liza Minnelli, Margaret O'Brien, Meet Me in St. Louis, Music, SoundCloud, SoundsLeave a comment on Sunday Sounds…like Judy Garland.